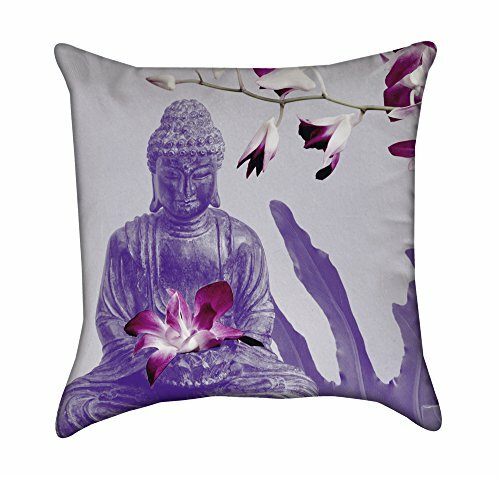 A well decorated home is pleasant and calming to stay around. 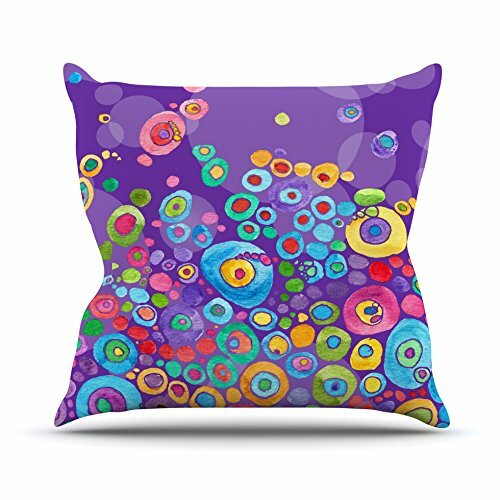 Using colors and creative designs, one can create a perfect ambiance for their home. 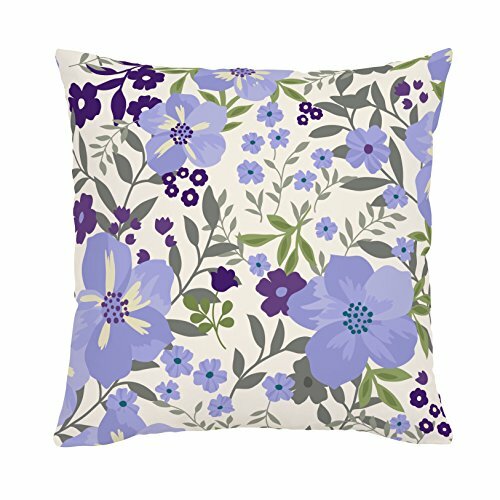 Lavender is a great color; it is a pale shade of violet. 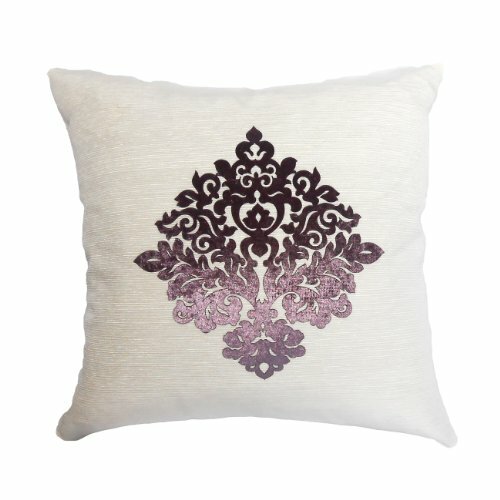 Indeed it is a calm soothing color which is great for those who love to relax. 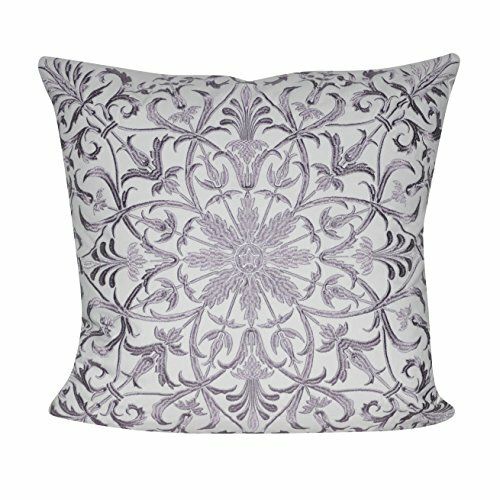 Admittedly I am biased as absolutely love all shades of purple so in my world you can put lavender home decor anywhere! 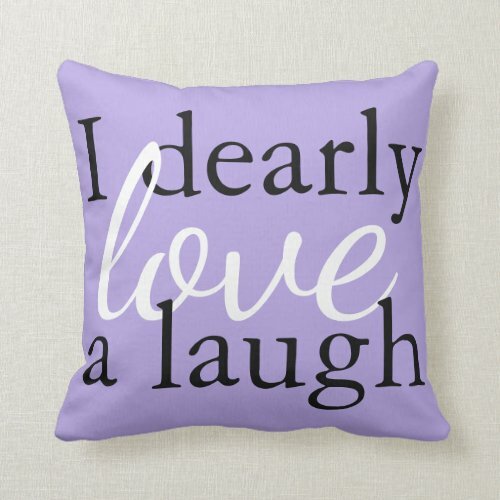 For this reason I will share some of my favorite Lavender throw pillows below. 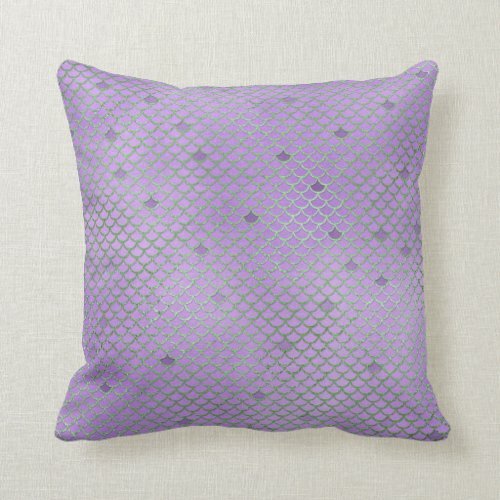 Moreover you can collect lavender throw pillows of various shapes and place them on your sofa. Different shapes create a contrasting topography on your seat. 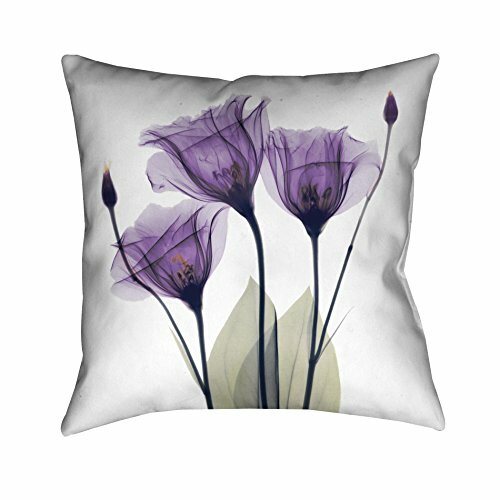 This is also unique from the conventional approach of using only square pillows. 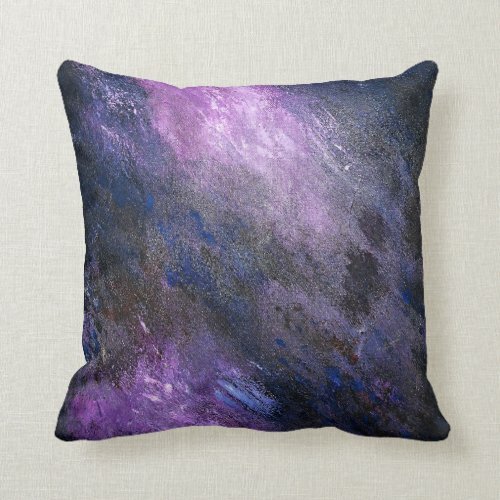 You can also tell a story through your throw pillows. 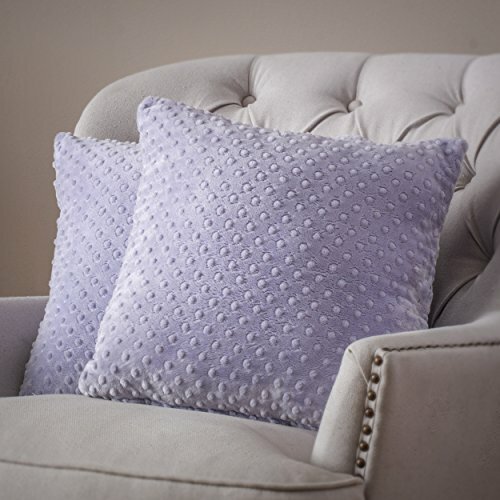 Collect pillows lavender in color that relates to a past moment, a person or any kind of memory and then methodically place them on your sofa. 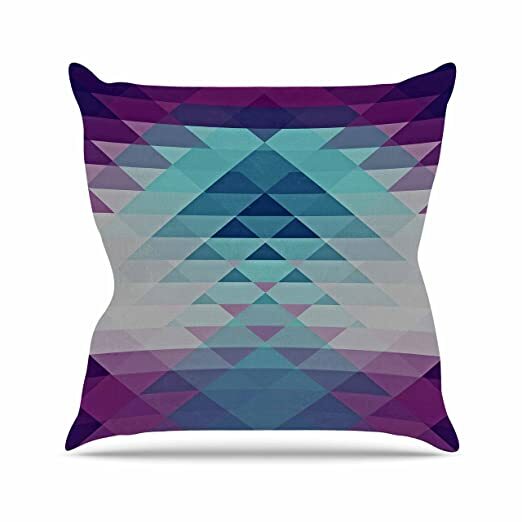 Play around with the color. 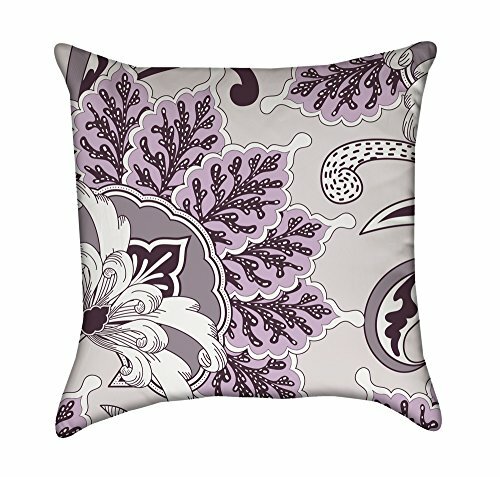 Though your theme décor color is lavender, you can find throw pillows with various shades or patterns of the color. This a great way of using the color as it creates contrasting effects.. 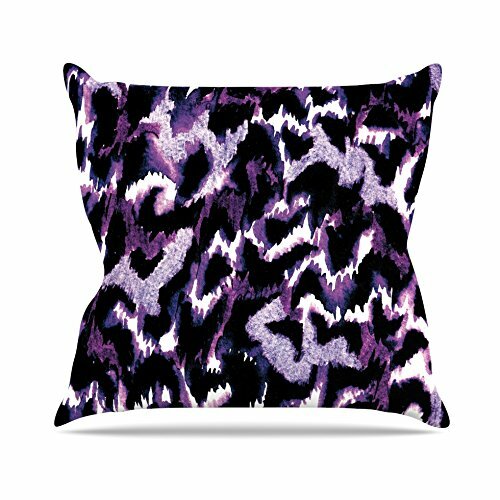 In addition use throw pillows of various textures. 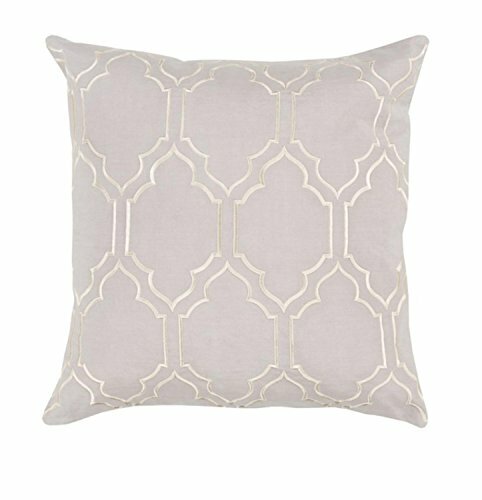 Ideally when using a single color, it is wise to incorporate various textures into the decor in order to add detail and create a complementary effect. 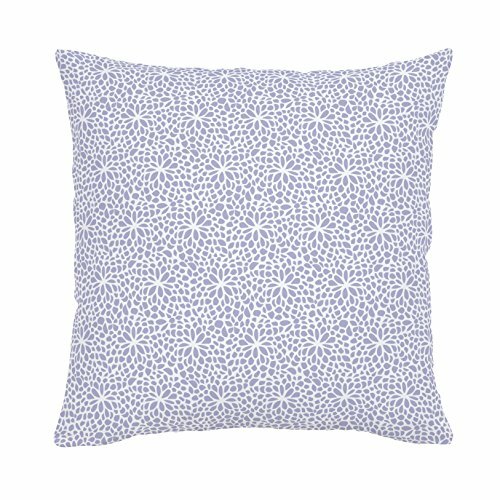 You like lavender, then try these lavender throw pillow decor tips to add style and elegance to your home. 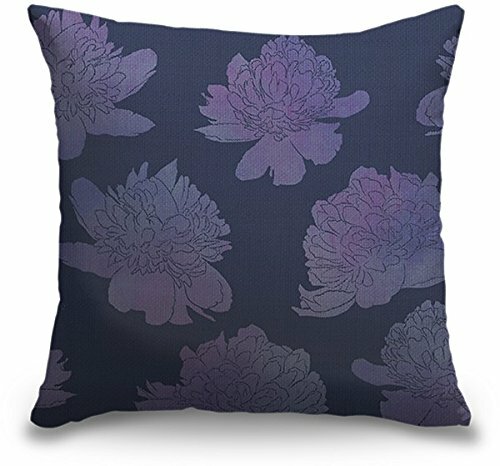 I love the 3D Bouquet pillow. Lots of lovely selections here! My favourite is the wood grain design. Great selection. 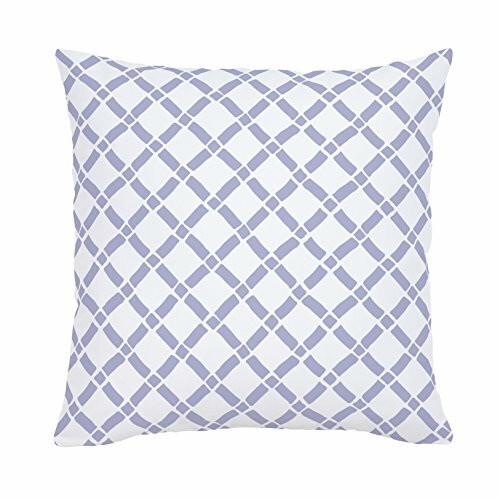 Thank you and yeah I really like that lavender throw pillow also!